There are lots of books and blogs about leadership; apparently God hasn’t read any of them. 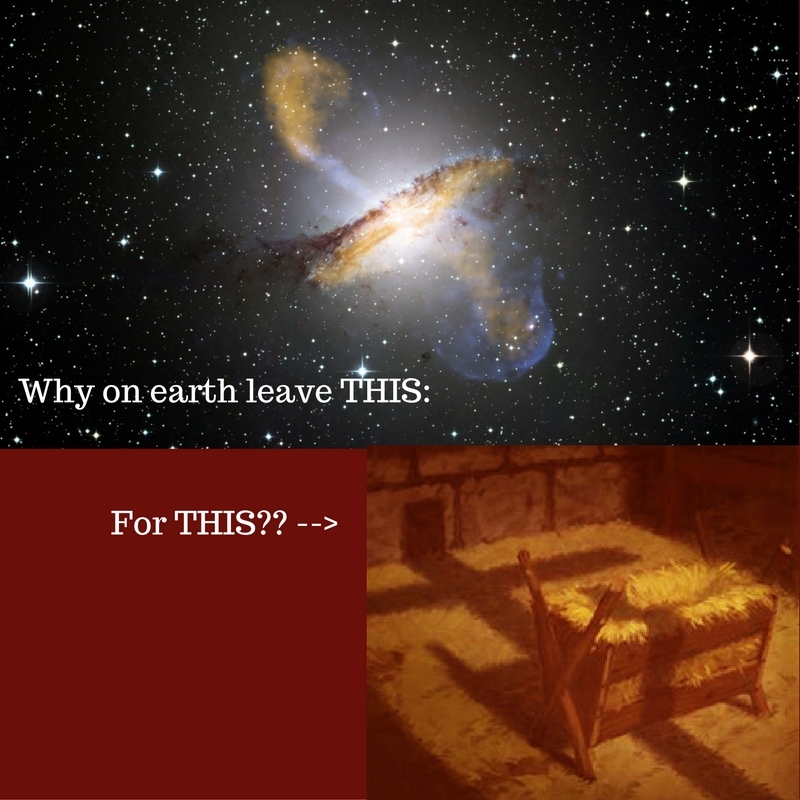 Instead of dominating His way into men’s affairs, He chose to place Jesus into His Kingdom like this: “Who, being in very nature God, did not consider equality with God something to be used to his own advantage; rather, he made himself nothing by taking the very nature of a servant, being made in human likeness…” (Philippians 2:6-7 NIV) As you consider what Paul is saying about leadership, here are a couple of observations about these verses: First, Jesus left his position in the heavenly realm and became a man. He took no unfair advantage over the powers of this world, and yet he challenged them utterly with nothing but his Word and his life. 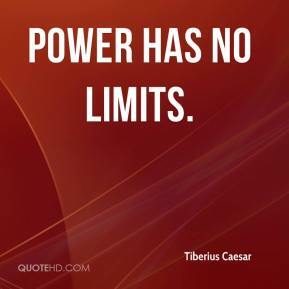 He was very God of very God, and yet he demanded no riches, no opulence, no glory… Compare that with Roman Emperors, who used every advantage, leveraged every bit of power they could grasp, and even claimed to be gods! Jesus, refusing the trappings of the world, came to a common family, far away from palaces and politics. As “Jesus Christ Superstar” once pointed out, he came to earth before the printing press, mass communications, and even before social media. Quick: how many Rabbis do you remember from the first century? How many Roman Emperors? Rulers of Persia, Egypt, China? How many people who were crucified by the Roman government? Which leads to observation #2: His leadership was totally counter-cultural. Even though he was GOD, He humbled himself. He didn’t leverage deity to try to be important, as Caesar did; he came as a servant and served. The contrast between the way Jesus led and the way our leaders do is still dramatic. How many of our Congressmen and Presidents these days are wealthy? How many of them ACTUALLY serve anyone? 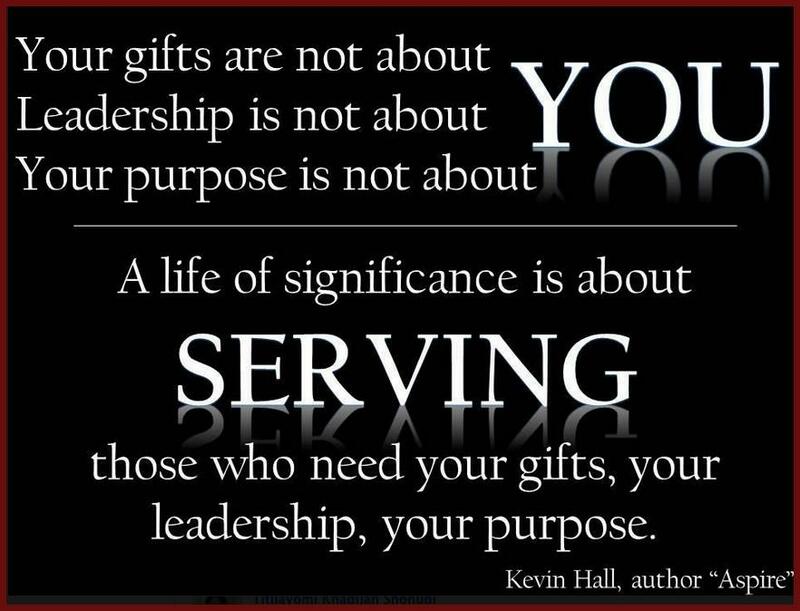 Mark 10:45 says, “For even the Son of Man came not to be served but to serve, and to give his life a ransom for many.” Maybe our criteria for leadership is a bit flawed… If we only selected leaders with humility who are willing to serve, I bet the world would be a better place. I bet it would look a lot more like the place that Jesus left in order to come here. God took earthly leadership and turned it upside down. And sent a spiritual king whose only mission was to serve. What if leaders acted like they all were heaven-sent? Would it change the Congress, or the current president? I wonder how our world would be if EVERY leader was? But if you're called to leadership, then please keep that in mind. 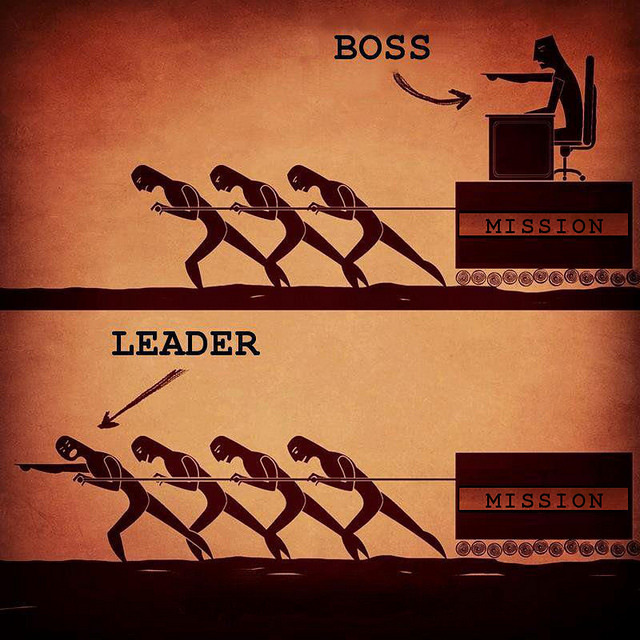 There are lots of different definitions of leadership, and many ways to lead. Wikipedia says, “Controversial viewpoints are present in the literature, among Eastern and Western approaches to leadership, and also within the West, on US vs. European approaches.” I’m sure these approaches have their strong and weak points, but here’s a rarely-used one that’s worth considering. It’s also one that’s worth following. James and John had approached Jesus and asked to sit next to him when he came into glory. This caused some friction among the other disciples, who resented the idea and wanted to establish their own place in the pecking order. Jesus starts by reminding them how the Gentile leaders operated, and told them to turn that model upside down. This paradigm for leadership was not just something Jesus talked about, it was something he lived and demonstrated. When some of John’s disciples asked him what he was about, his answer was “Come, and you will see.” (John 1:30) His direct, accessible leadership style was founded upon exemplary humility and service. Quick, make a list of all the leaders you have ever known who operated the same way. I bet it’s a short list. Our cultural definition of leadership requires authority, giftedness, the ability to motivate people, strength, and ego. In today’s political world it also takes a large amount of money. Jesus says that instead of lording it over others, the leader should be a servant and a slave to all. So stop and recalibrate your definition of leadership. Think of ways you can serve others. Then get out there and lead! But more and more it seems like public trust has been abused. But more and more it seems that they are rich and out of reach. They exercise authority and lord it over you. Go serve, and be a slave to all. Then you'll be truly great." The disciples looked around the room; they knew it must be true. For after all, it's what they'd always seen the Master do.